Re-post of one of my favourite posts! It resonated with many readers too. As classic today as it was when first published in Summer 2015. If your compassion does not include yourself, it is incomplete. Like many people at this time of the year, I’m on a ‘summer break’ from work and studies so just a few lines to share with you really briefly. The ‘break’ has really reminded me that, if your compassion does not include yourself, it is incomplete. There are many ways to show compassion and we need to remember to start with ourselves. We cannot give what we don’t have. I found this gem of a picture which captures my feelings beautifully. 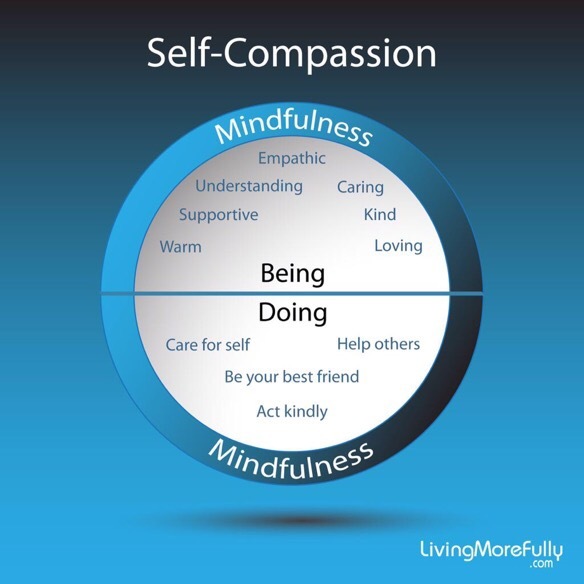 I thought I’d share it with you so you too can enjoy the benefits of self-compassion. I’m now feeling refreshed and ready to go. Let me know how you get on. Enjoy the rest of your summer! Next Post Balance is the key to life: Pursuit of work-study-life balance!